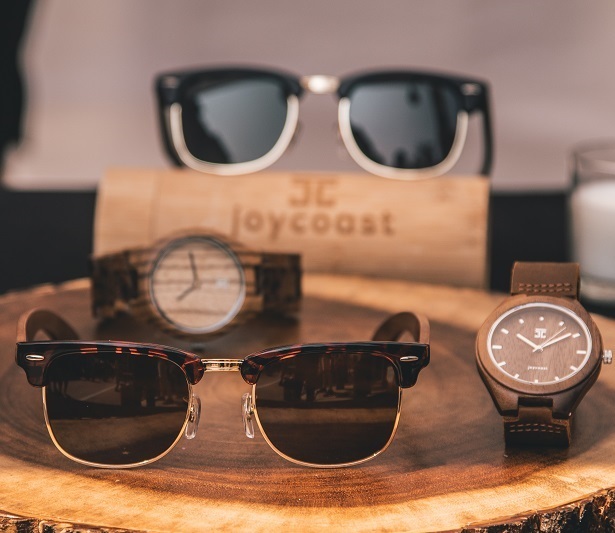 joycoast Wooden Watches, based in Chicago, offers unique designs in a variety of elegant fashion items such as wooden watches, wooden sunglasses and other accessories. 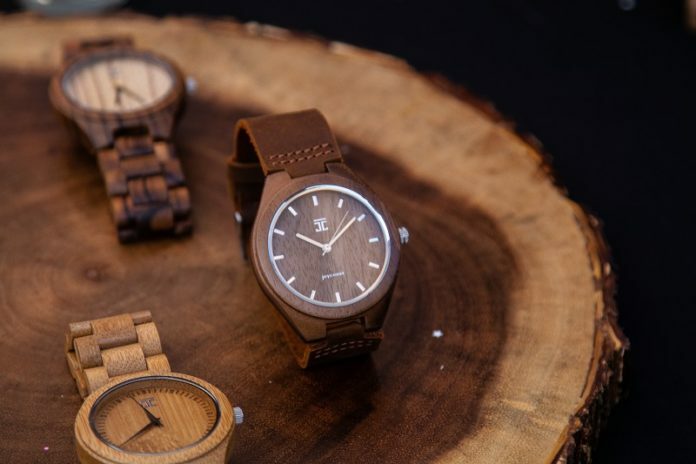 The watches look great with both casual and business attire and are made from genuine wood sourced from around the world includuing Bamboo, Dark Sandalwood and Zebra Wood. Shop joycoast Wooden Watches at the Chicago Artisan Market at Morgan Manufacturing (401 N. Morgan St., Chicago) on Sunday, September 16, 2018 (10am-4pm) along with Chicago’s finest artisans in food, fashion, home goods + art. Why wooden watches & sunglasses? • Inexpensive – most entry level nice watches are at least $100; joycoast is happy to offer their high quality watches at only $95! joycoast is not just a brand or a watch; it is a lifestyle – A FUN lifestyle! They could be a super serious corporation with strict policies and guidelines, but where is the fun in that? They like to have fun, create awesome products and take the best care of their customers. All the watches come with a 365-day manufacturer’s warranty in addition to a 30-day, hassle free return policy. Many people think because that watches made of wood will break easily, but this is not the case. They are actually very durable, yet lightweight. You will forget you are wearing it because they are so light and comfortable. The owners of joycoast wear the wooden watches every day and have never broken one.